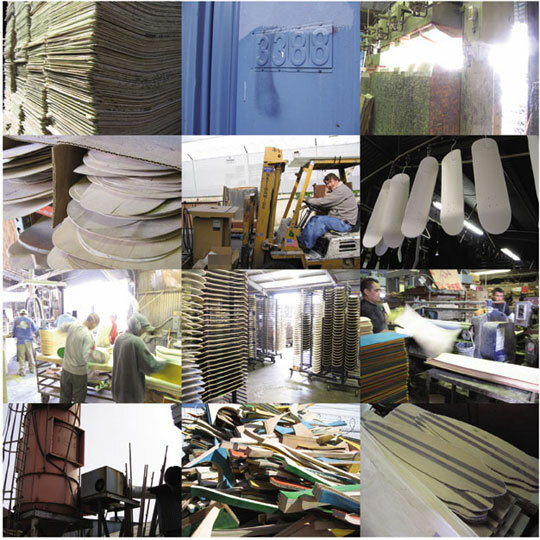 Watson Laminates has been proudly making premium skateboard decks in San Diego, Ca since 1975. Anyone can get their skateboards made at some chop shop that has no experience, history or culture. Not everyone can get their boards from one of the original laminated skateboard manufacturers in the world.